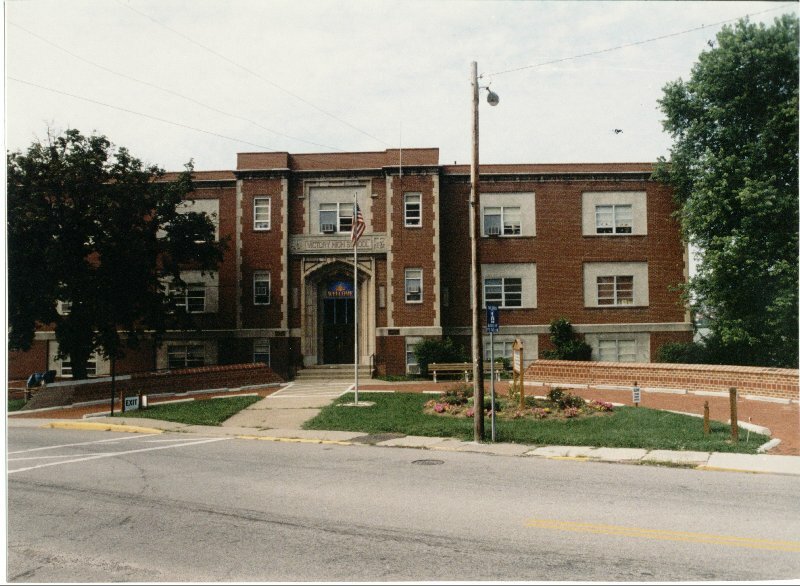 In 1998 a new bricked driveway was built in front of our former high school to allow students to be dropped off and picked up in a safe environment. To cover the cost of this project, a brick wall was also established containing names of former VictoryHigh Alumnus, Faculty, Adamston Elementary Students and all veterans. There is a 4 inch by 8 inch brick containing 3 lines, 14 spaces each line for $20.00. A larger brick, 8 inch by 8 inch contains 6 lines, 14 spaces each line and cost $50.00.